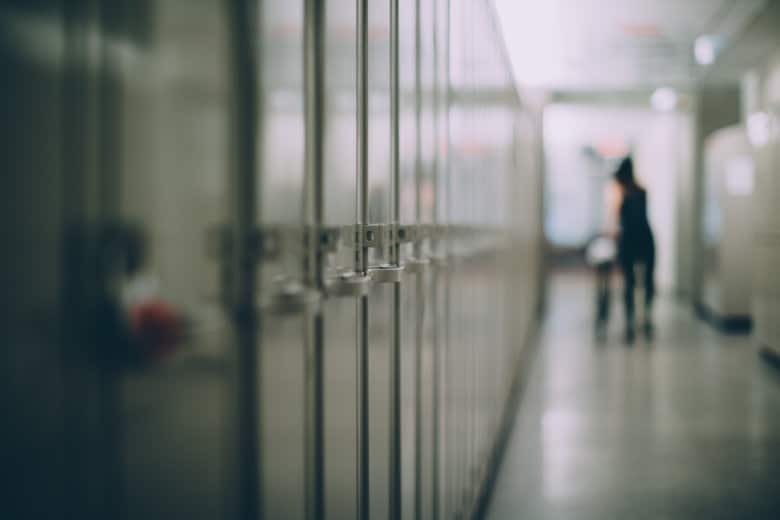 Starting next Wednesday, April 24, all middle and high school students in Charles County public schools will have to keep their backpacks in their lockers during the entire school day. 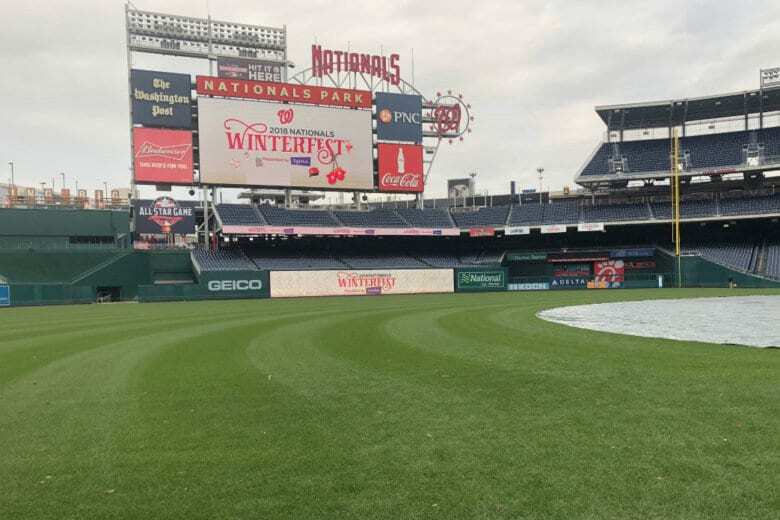 The change, which the team said was made to “enhance ballpark safety” goes into effect starting with the Nationals’ exhibition game March 25. 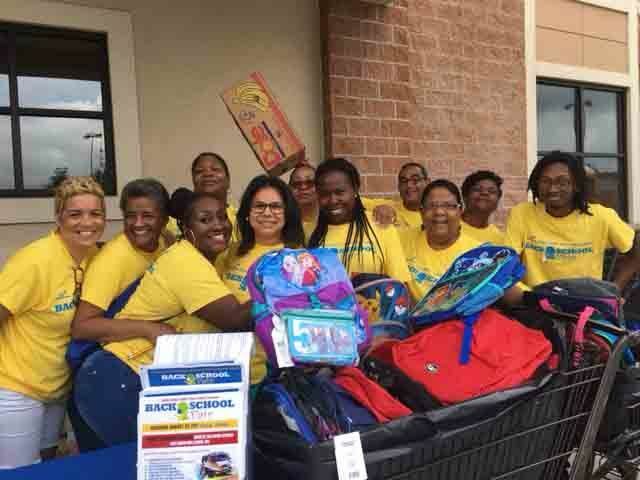 Prince George’s County Schools wants to give local kids new school supplies to kick off the new school year. Here’s how you can register. 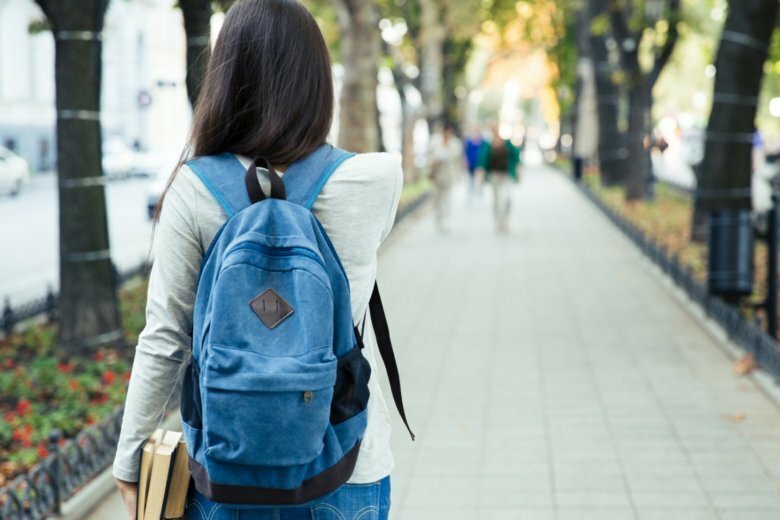 More professional men and women are ditching the traditional briefcase and moving to backpacks.